Off That Couch Fitness is dedicated to helping triathletes, duathletes, runners and cyclists of all abilities to reach their full potential and goals. Whether you are new to your chosen sport or have been racing for a number of years, OTCF want to help you to reach your potential with a training plan designed to fit your goals and lifestyle. Our training plans will provide the focus you need to maximize your efforts, achieve your goals and race faster. They are affordable (much cheaper than many other coaches) and hassle free. We are confident you will notice the difference from following one of our structured training plans. 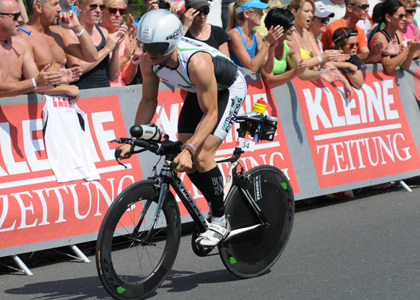 At OTCF we are qualified triathlon experts who have a vast experience of triathlon coaching, and who have raced professionally for Great Britain, raced and won Gold at ITU Championships and raced WTC Ironman Kona. 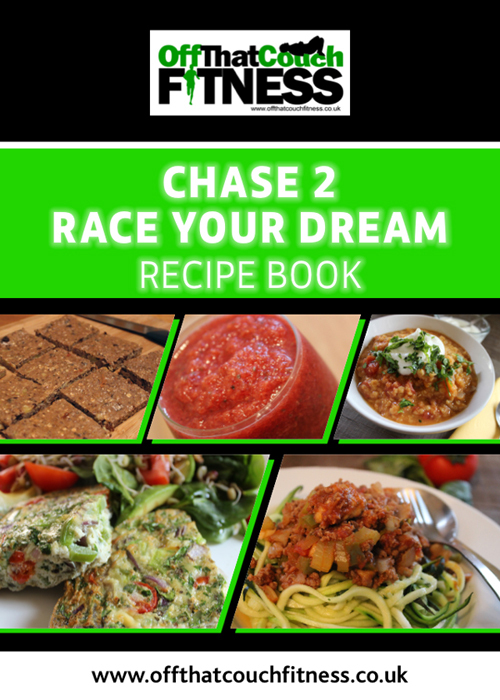 Steve Clark has also published this online recipe book sharing his nutrition tips with you. The book contains 100 recipes and helpfully recommends what meals to eat on non-training/exercising days and what to eat post workout. As an added extra, Steve has also listed the supplements that he used to help him win his age group Gold medal at the European championships. It is available to buy at www.offthatcouchfitness.co.uk/shop for £10.